Perfect as a gift for the parents of newborns, this first Bible is a great way to grow up with God's word as a family. 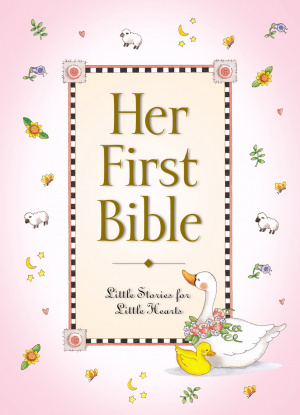 This is a baby Bible storybook for your little baby girl. The colourful illustrations will delight your baby. Enjoy the treasured times as you share these Bible stories with her again and again. 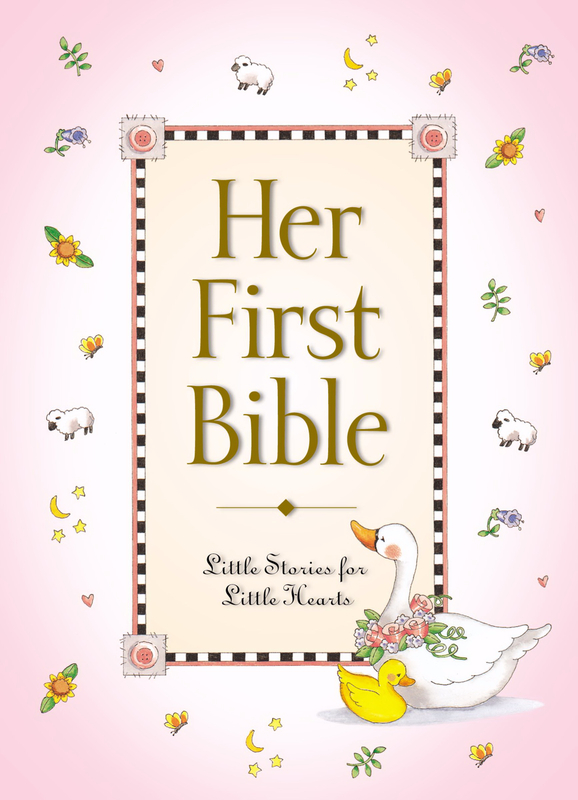 Her First Bible by Melody Carlson was published by Zondervan in April 2001 and is our 634th best seller. The ISBN for Her First Bible is 9780310701293. Got a question? No problem! Just click here to ask us about Her First Bible. What is the age range and does it contains any illustrations? A:This bible is aimed at children aged 4-7 and features a full-colour illustration on each page.